When adults volunteer, all students benefit! There are many opportunities for parents and community members to get involved! Your help is needed! Cuando los adultos participan como voluntarios, todos los alumnos se benefician. Existen muchas oportunidades para hacer trabajo voluntario en nuestra comunidad. ¡Necesitamos de su ayuda! 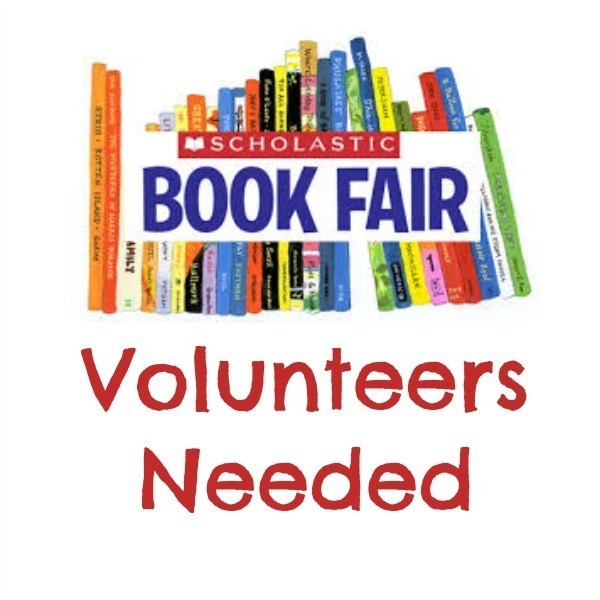 Lipscomb's Library needs parents to volunteer to help shelve books, and the teachers need help directing traffic and escorting students to the school building durning morning drop-off. Click on the pictures above to go to our volunteer sign-up lists. Not interested in the above, but still want to volunteer. 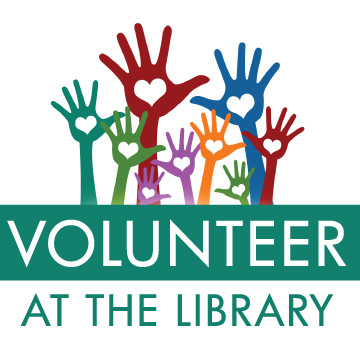 Complete the Volunteer Interest form and we will be in touch with you. Llene la forma de voluntarios, y espere una comunicación de nuestra parte. All volunteers must register EVERY YEAR with DISD through VOLY. 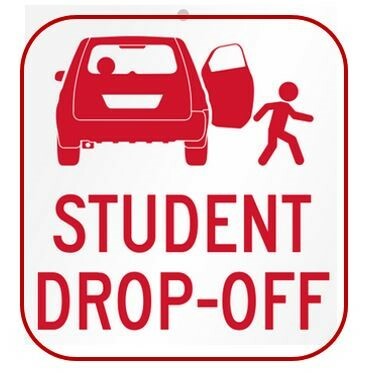 Please visit dallasisd.voly.org to complete your volunteer application and orientation.